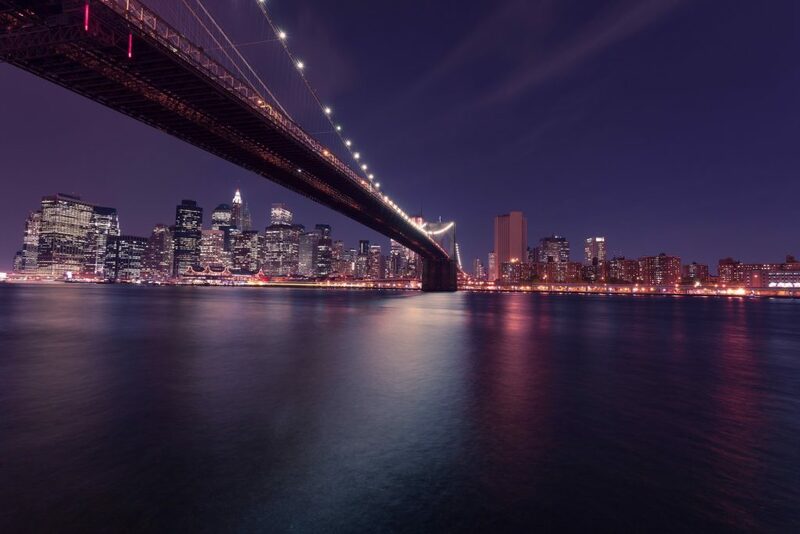 Experience 6 days in New York with tickets to various new and exciting shows. For more information click on the button below! 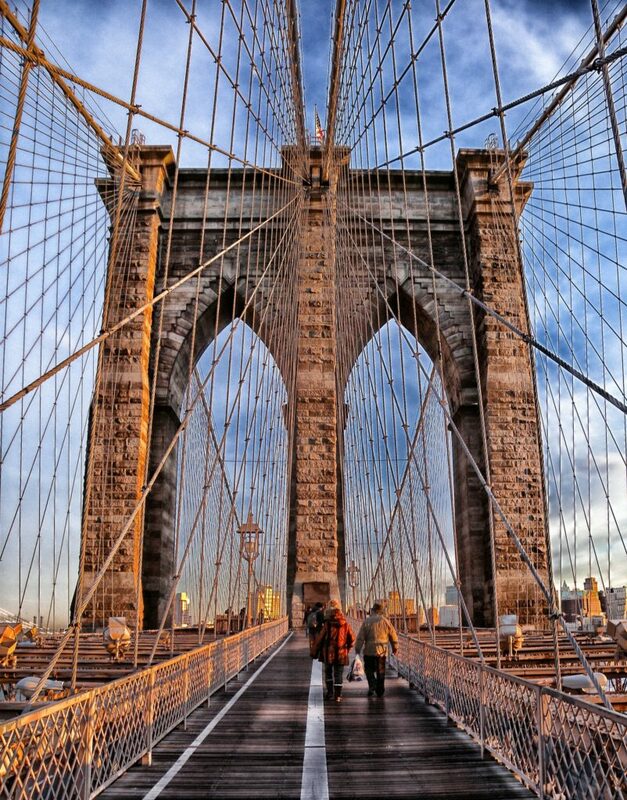 New York offers some of the best experiences during the holidays! Let us take you on a tour where you can enjoy the holiday season as well as get some great shopping in. For more information click the button below!